The overwhelming majority of divorces result in parties agreeing to shared parental decision-making subsequent to their divorce. Shared parental decision-making is defined as parents discussing and agreeing upon major issues in their children's lives including, but not limited to education, non‑emergency healthcare (for example orthodontics/braces), and extracurricular activities which would occur on both parents' (both parents' timesharing/visitation). Modeling or performing contracts. Generally speaking, children cannot enter into contracts without their parents' consent until they reach the age of 18. Here in Southeast Florida, they are bombarded daily with advertisements auditioning children for television and movies. In addition, there are general calls held on a regular basis for children and teenagers to appear, be interviewed, and apply to become a model for magazines, television and/or other advertisements. This is another issue in which parents' opinions vary widely. To prevent this issue from becoming an area of contention, it should be included as a specific area of parental decision-making. The old adage is: "the devil is in the details". Based on the above, at least in terms of parental decision-making, the more detailed description of various joint parental decisions then the less likely it will be for one parent to inappropriately make a decision or less likely for either parent to be manipulated by the child. Each parenting plan is unique to your child there may be additional subjects that should be specifically stated in parental decision-making in your divorce. 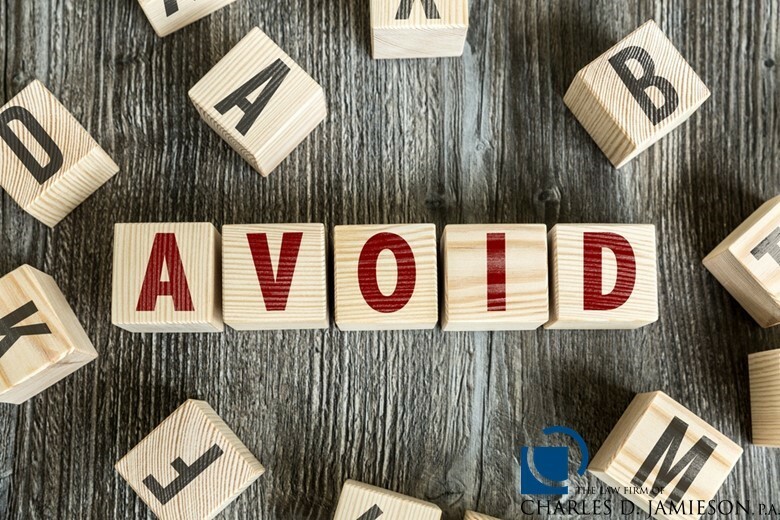 Board Certified Marital and Family Law Attorney Charles D. Jamieson understands that divorce is an extremely sensitive and important issue. Thanks to extensive experience and a focus on open communication, Attorney Jamieson adeptly addresses the complex issues surrounding divorce while delivering excellent personal service. 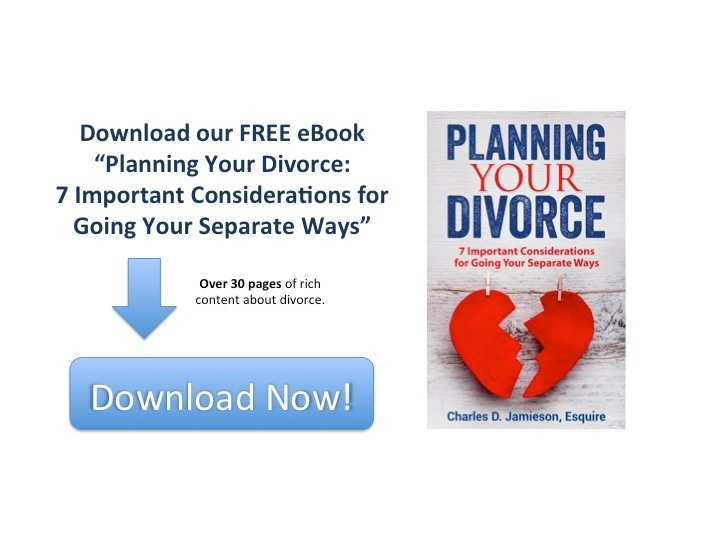 To discuss your pending or anticipated divorce, then please contact The Law Firm of Charles D. Jamieson, P.A. online or call 561-478-0312 to schedule a consultation.